as required by MOM Singapore. The medical or lab test will be done in accordance with the prescribed requirements as stated in the pre-printed mom medical form or MOM IPA Letter. The fee payable is a package fee, including where applicable the Xray or Blood Tests or both. 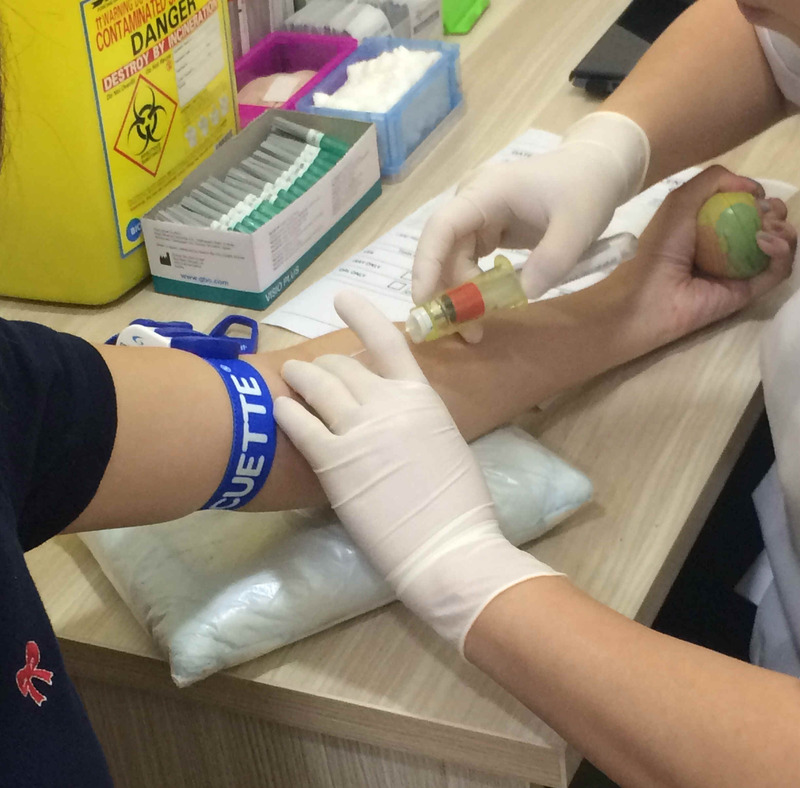 The fee for full normal Medical is S$50 For extremely Urgent same day result medical exam report we can only accept appointments during weekdays between 0800-0830 am for the report to be ready by about 3-4 pm on same day and the cost is $80-$100. The whole process takes about 15 minutes to 30 minutes. A single official Receipt for cash payment made will be issued by FILMO only. 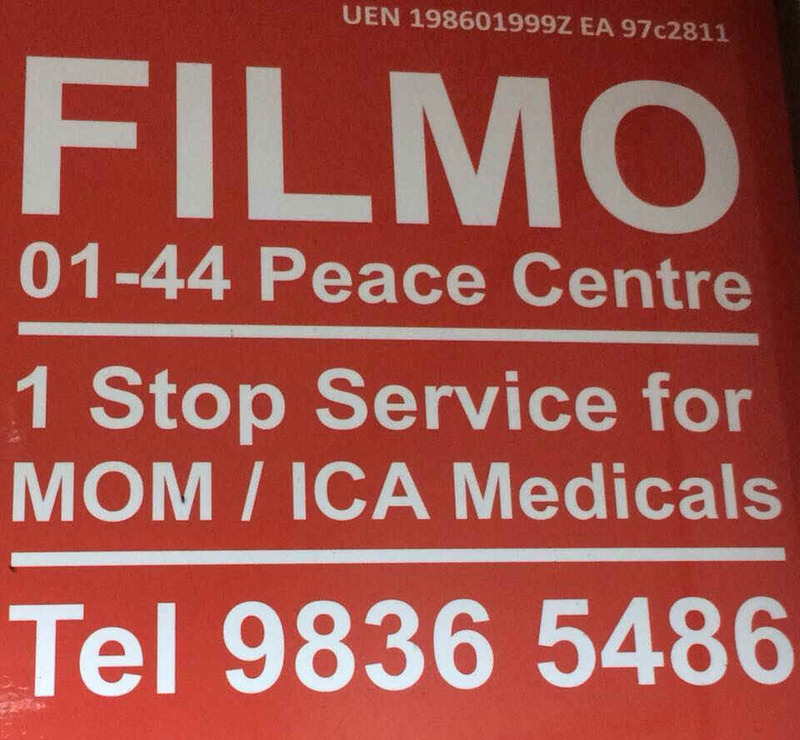 After your prior appointment please come to FILMO @ 1 Sophia Road, ground floor Unit 01-44 Peace Centre, S228149 & remember to bring your passport, medical form, the In Principle Approval Letter & payment. The Medical Report signed by the Singapore registered doctor would only be released on time if there are no Medical issues with the Lab reports for the Blood test or Xray.